2014 has been a huge year for us personally. Sarah has finished high school and is looking forward to starting university life in 2015. She has recently started her own blog, Bonjour Sucre, where she shares her baking adventures (she would be delighted if you popped over to check it out!). I have been busy at work as my workplace of 20+ years prepares to close its doors in early 2015. I am looking forward to starting a new job in a completely new role in a few weeks time. In other news, I have been busy behind the scenes this year writing a sewing book which will be released in early 2016. Can’t wait to share more details with you closer to publication. Earlier this year we launched our new look website and we have also started hanging out over at Instagram. Despite our super busy year, we also managed to contribute to some craft books and magazines, as well as sharing 126 posts here on our blog. We would love to thank all of our lovely and loyal readers who have visited us here in 2014. We are super grateful for your lovely comments and emails. It is what keeps us posting and inspiring us to develop new content. We would like to wish you and your families health and happiness in 2015! Here is a round-up of our top 10 Sewing tutorials of 2014. We will be back in the next few days with a round-up of our Top 10 Baking Posts and Top 10 Craft/DIY projects. Thanks so much Fiona! Hope that your 2015 is a wonderful year! Bonne année 2015 à vous aussi ! Thanks for all your inspiring creations ! Thanks so much for your good wishes Laurence. Best wishes for 2015. 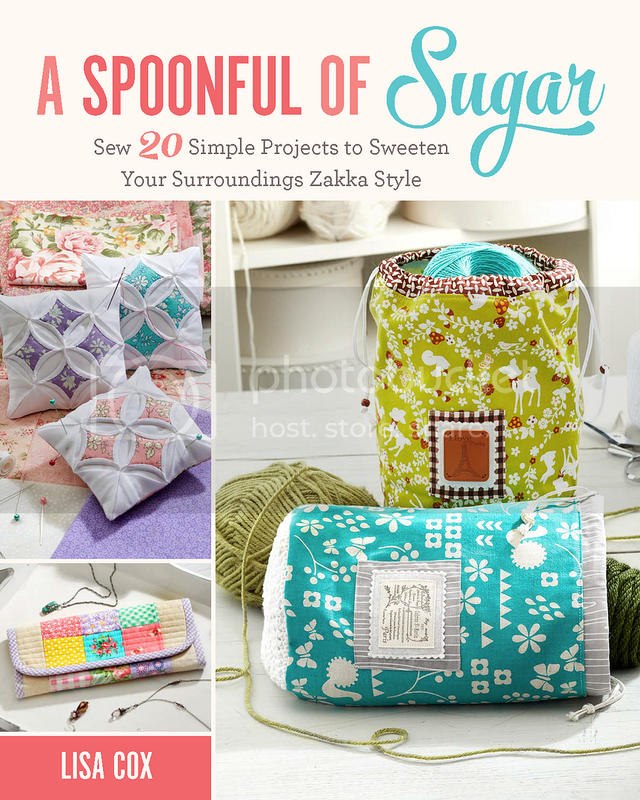 I am so happy I found your blog,its wonderful and So many beautiful Ideas! Thanks so much Sonja! So glad you found us.